And a highly innovative integrated signal processing chip-set design, with 100% independent channel separation, minimal delay filters and 4 A/D converters, means BEYOND provides wearers with a clean sound – even while streaming. With WIDEX BEYOND™, wearers can confidently and effortlessly live life on their own terms. No matter what their pursuits and passions. 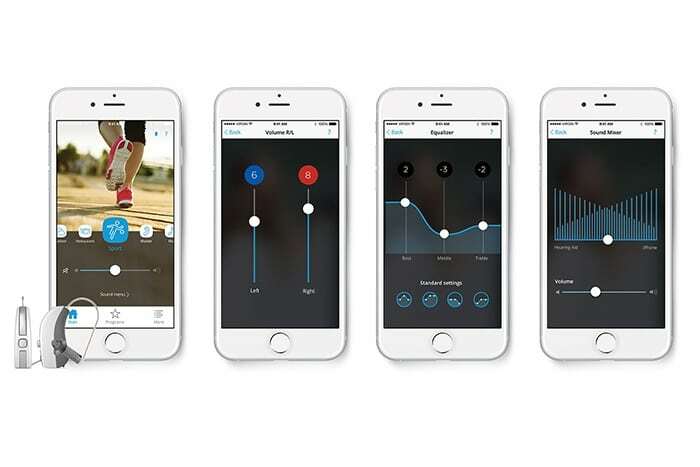 What makes BEYOND™ special is it’s made-for-iphone app. 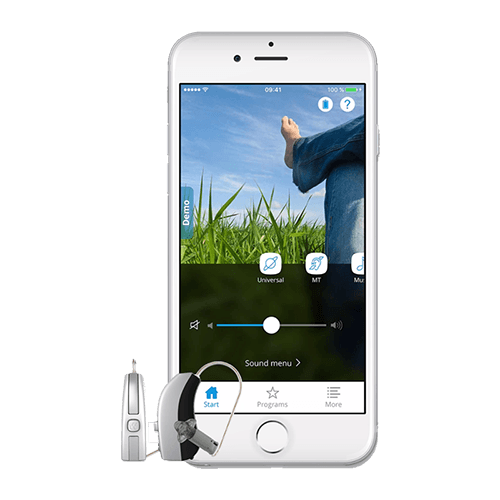 The BEYOND app can be customized to adjust various sound settings and listening programs to suit wearers’ individual preferences.